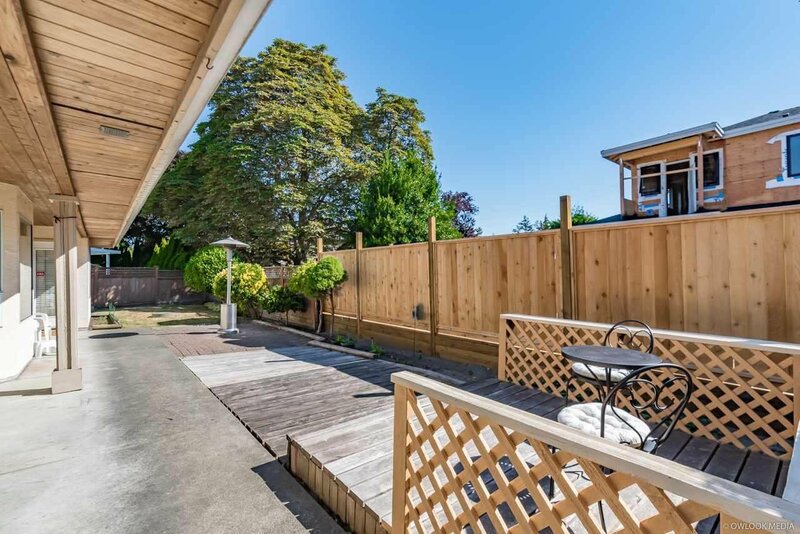 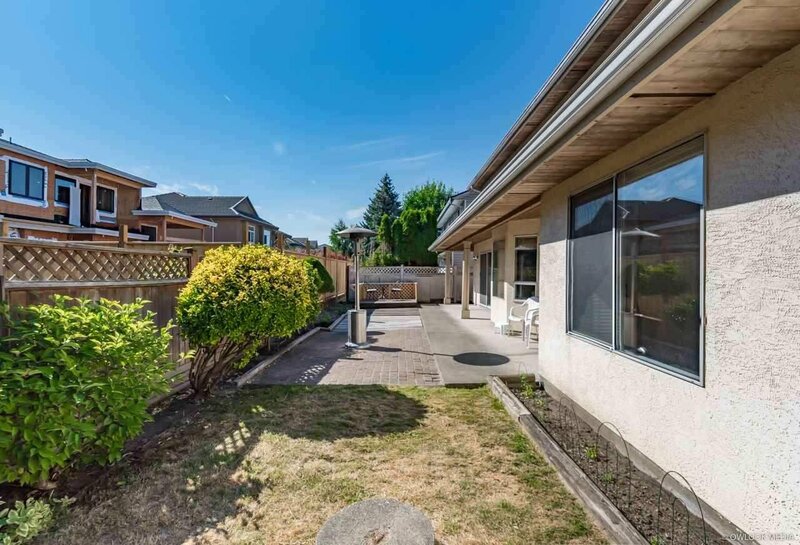 Great location in Quilchena Richmond, fantastic neighbourhood, lovely 4 bedrooms plus Den & 4 baths home set in a quiet cul-de-sac. 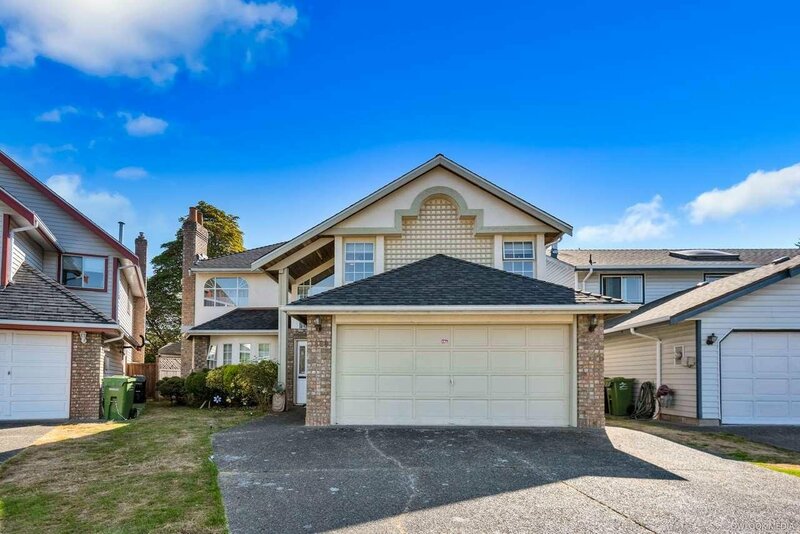 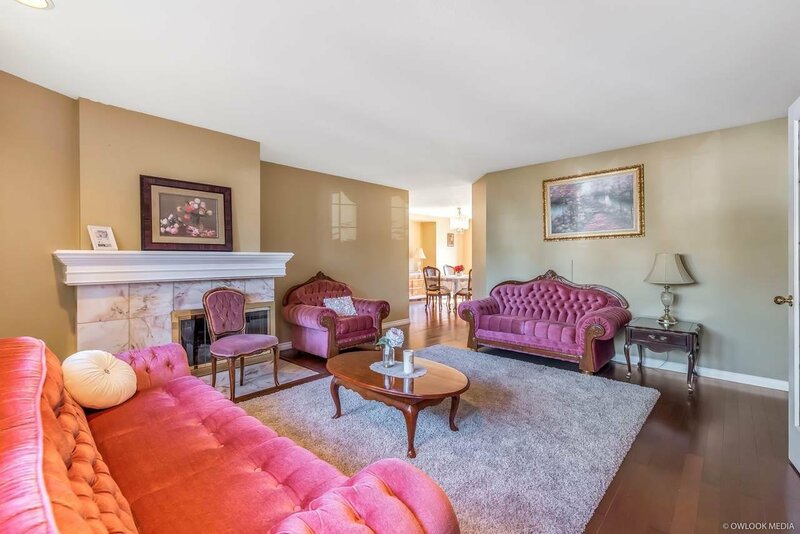 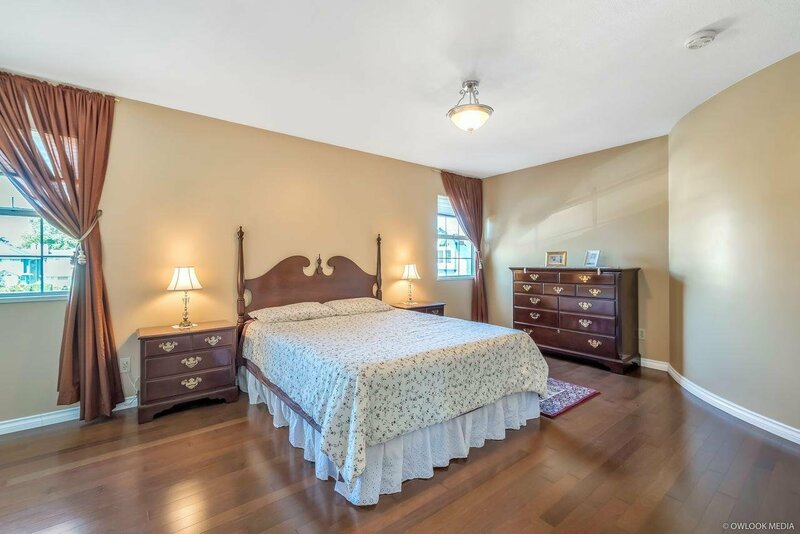 Well kept almost 3000 sqft home welcomes you with vaulted ceilings, marble entrance, an open stairwell. 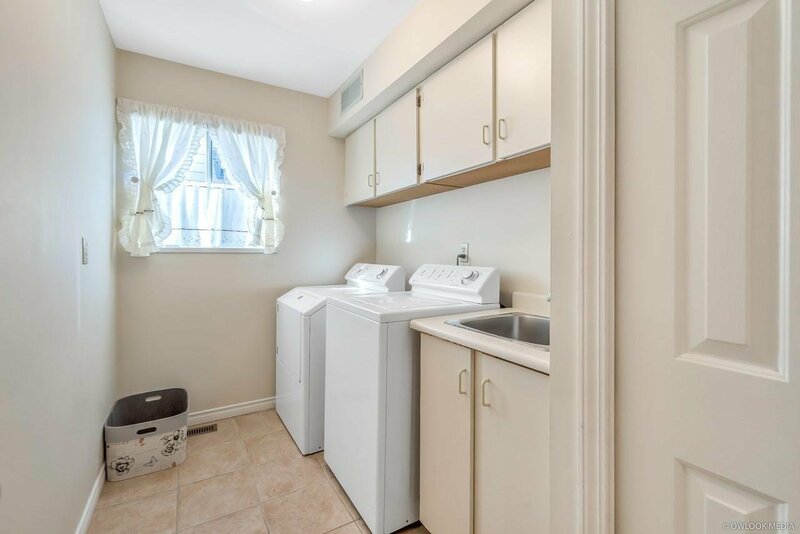 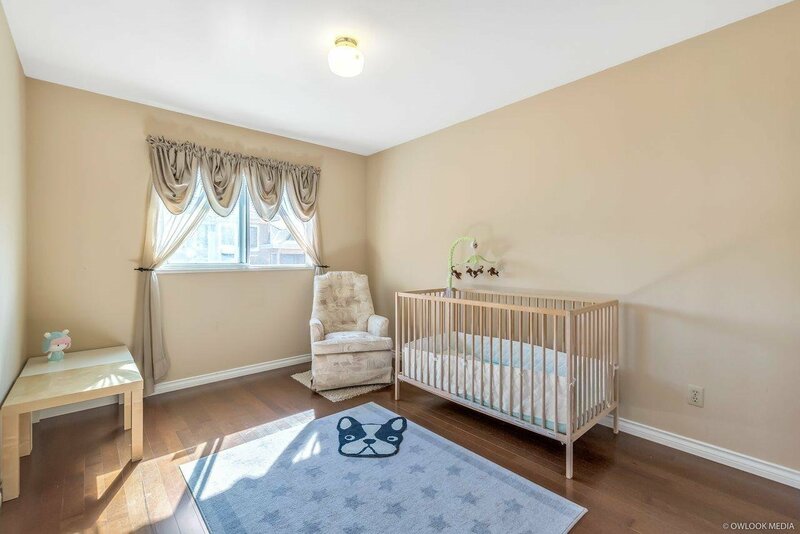 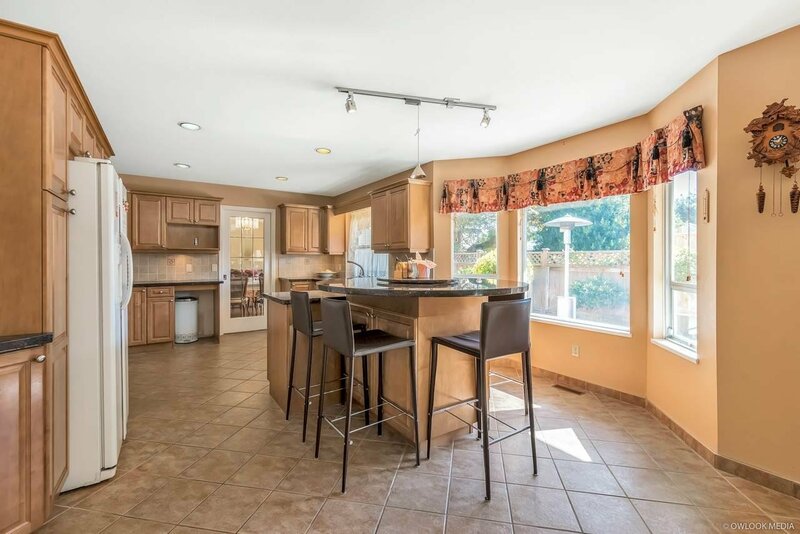 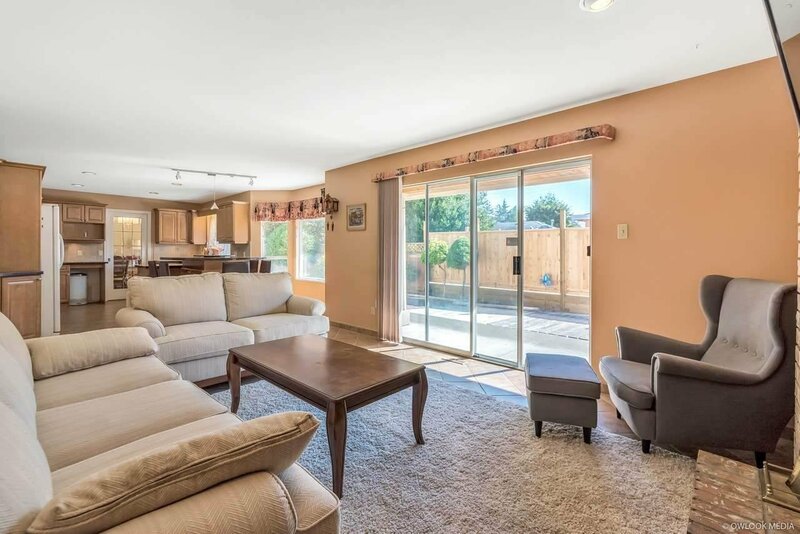 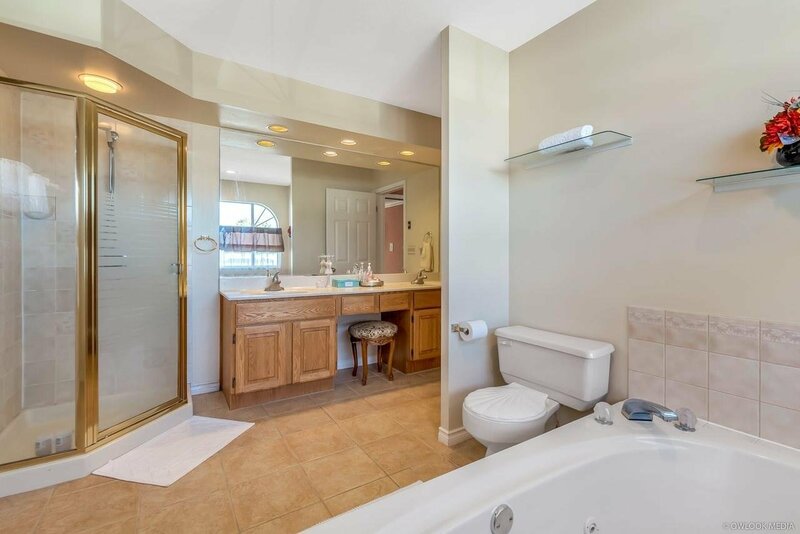 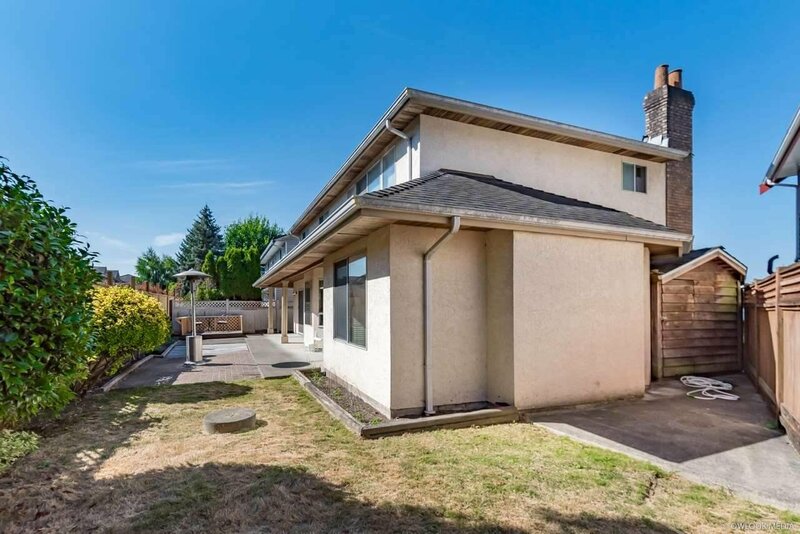 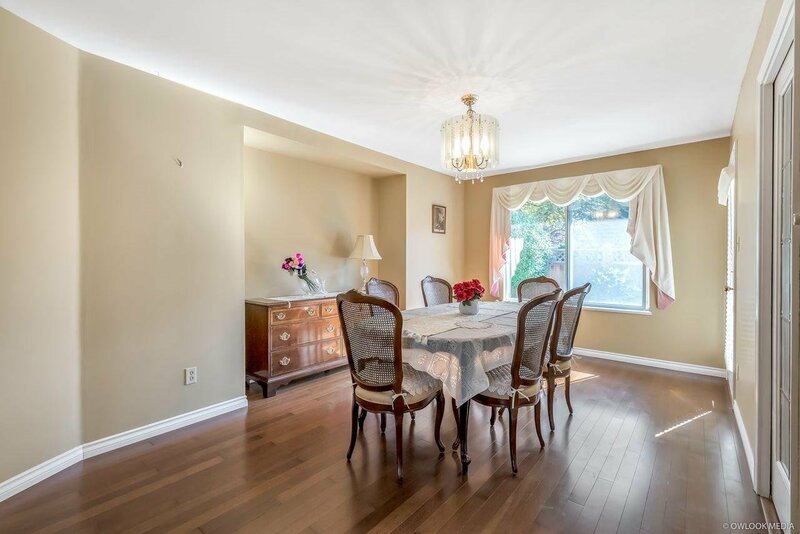 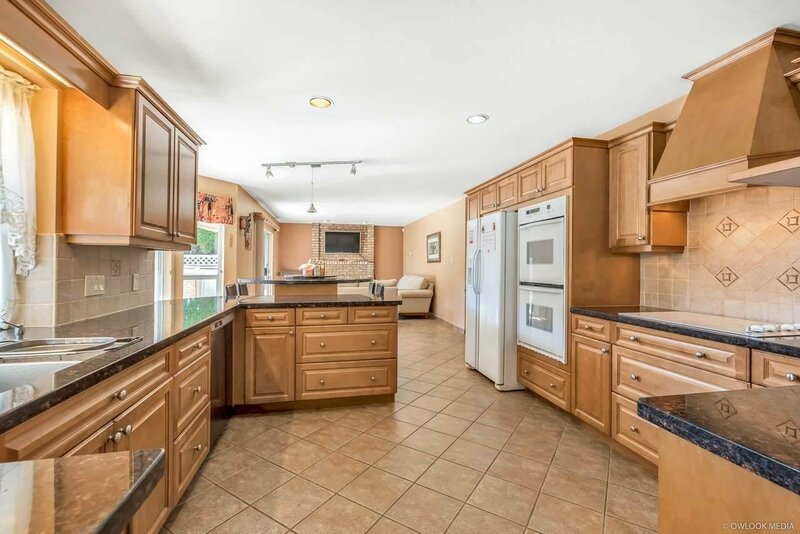 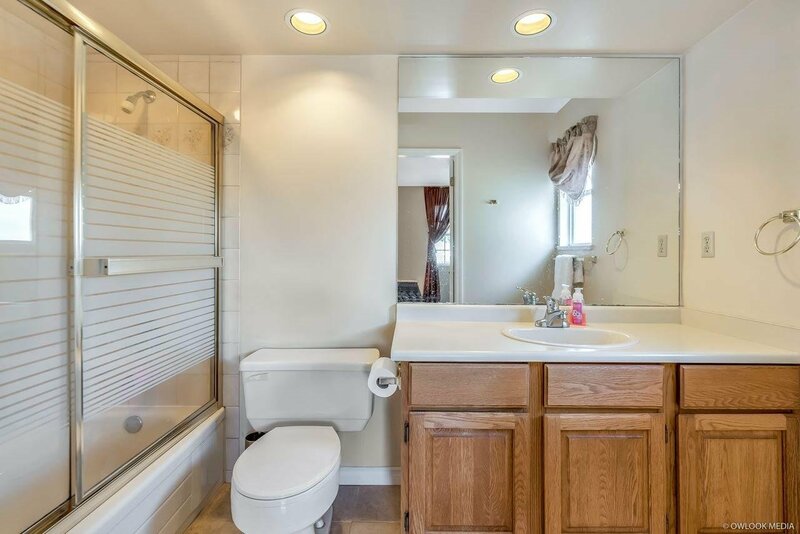 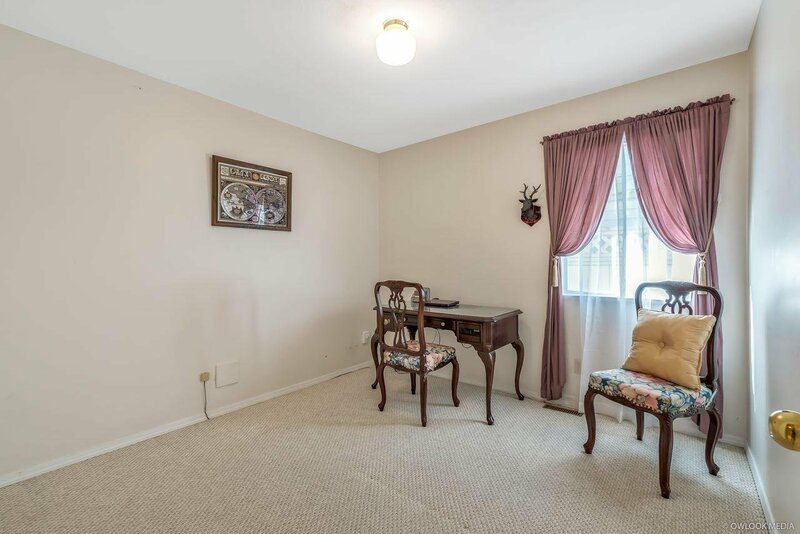 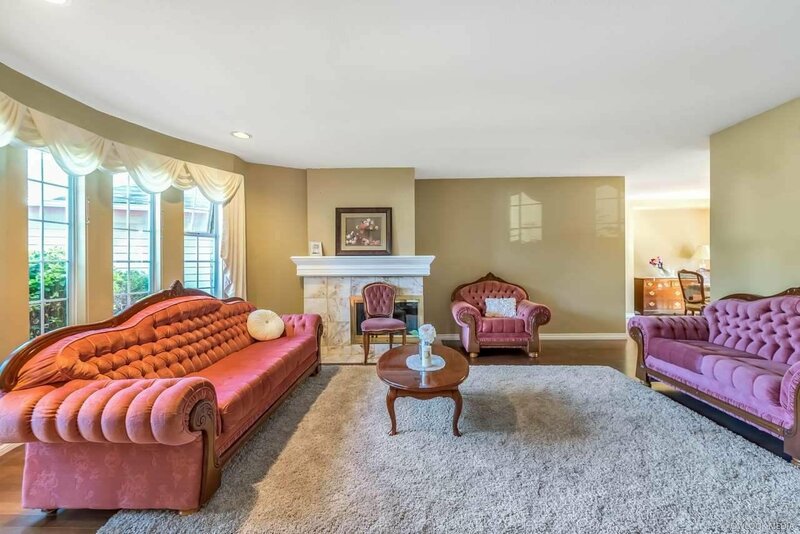 Quality and professional renovation including a stunning gourmet kitchen with beautiful granite counter-top, custom maple cabinets, designer tiles, engineered hardwood floors through out whole house, newer paint and roof. 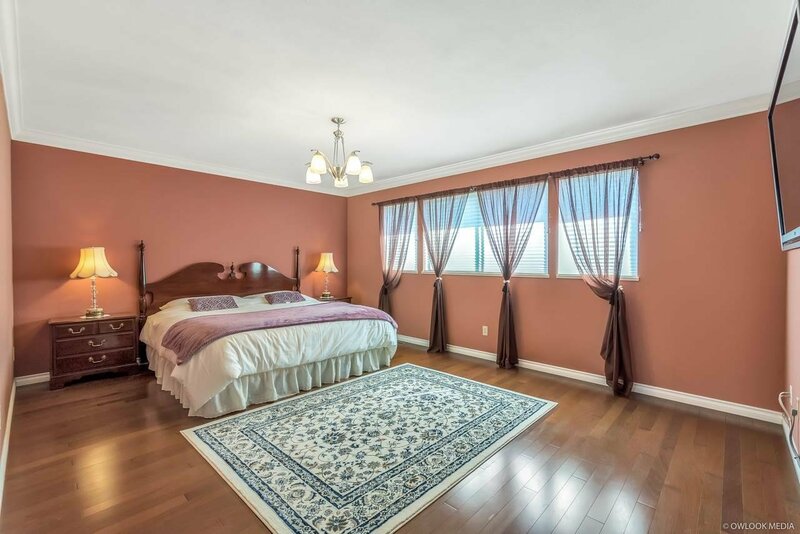 Great size master bdrm with walk in closet, master bathroom has jacuzzi. 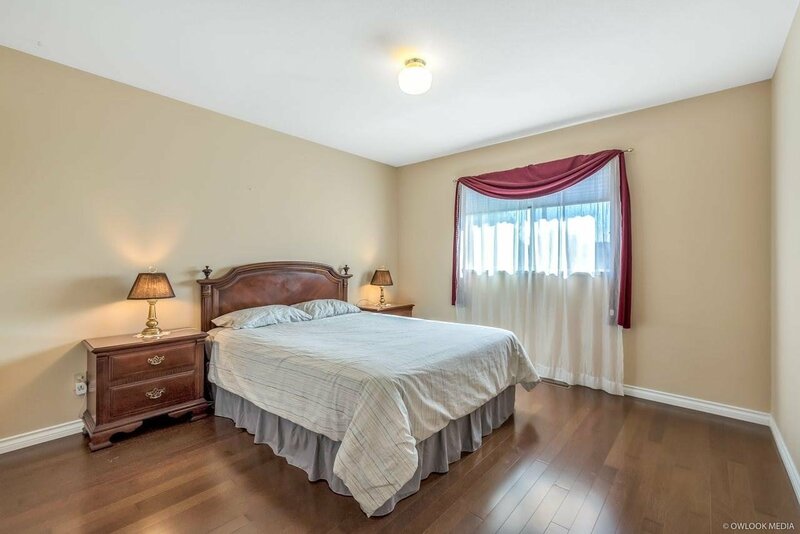 Very convenient location close to schools, parks, shopping and so much more!! 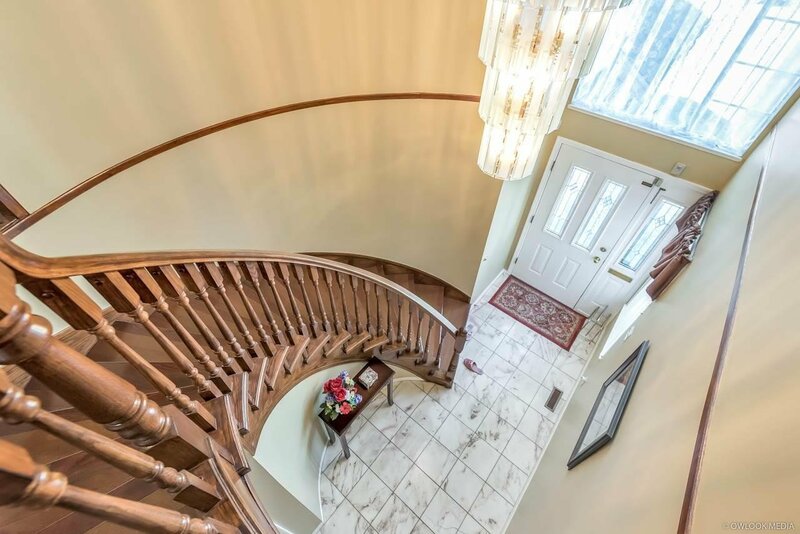 Open house 2-4 pm Sun April 21.